Jeffrey Rose Accountants are always conscious of their environmental impact; it is part of our commitment to act sustainably that means we always recycle files, paper and stationery wherever possible. 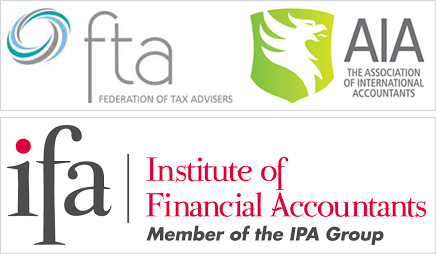 Within our community Jeffrey Rose Accountants support local organisations and local sports teams. Jeffrey Rose Accountants plays a major role in supporting the Birds On Bikes; Kim Robinson, the owner of Jeffrey Rose Accountants, is also founder of BOB's. 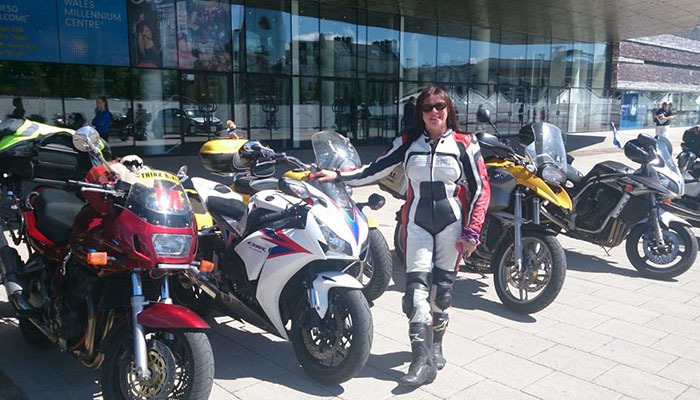 Kim set up the Birds On Bikes organisation in 2006 with the aim of dispelling popular rumours about female bike riders and wanting to do something worthwhile whilst having fun and meeting new people. The BOB's traditionally embark on a sponsored ride down the country every year with nearly 50 members, from Edinburgh to Wales, for charity. The BOB's presence has been felt nationwide, having previously raised over £50,000 for Breast Cancer, Macmillan nurses, CLIC sargent and Help for Heroes. In 2011 BOB's worked together with BlueBella lingerie to host a summer and winter fashion show of elegant lingerie and motorbike leather. All proceeds of the evening went to Guide Dogs for the Blind and the Birds managed to raise approximately £1,700. The Ordsall Rangers Football Club are comitted to helping any child develop into a responsible adult through football. Jeffrey Rose Accountants have been sponsoring the young team for two years now and has contributed to the new kits for the boys. 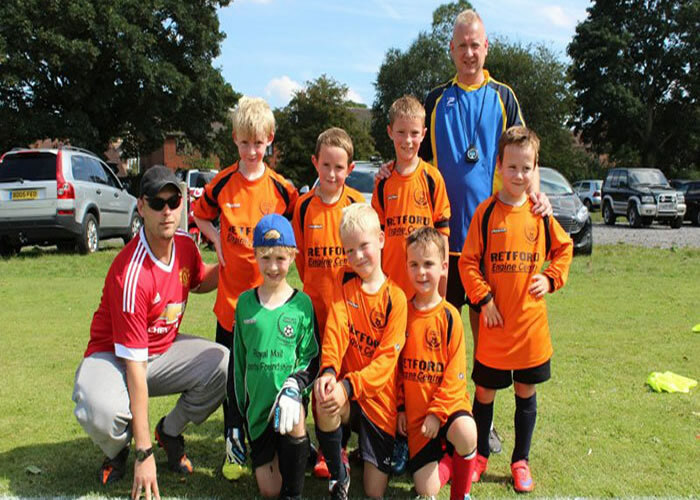 We recognise the importance of encouraging sport in youth groups and are proud to sponsor a local team. 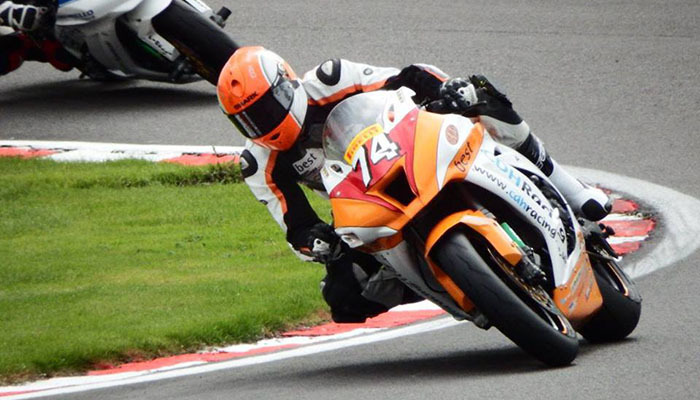 CDH Racing is a family based team competing in the British Supersport Championship. Jeffrey Rose Accountants is a regular sponsor of CDH Racing and Kim enjoys regular visits to see Dean, the rider, race all over the country.